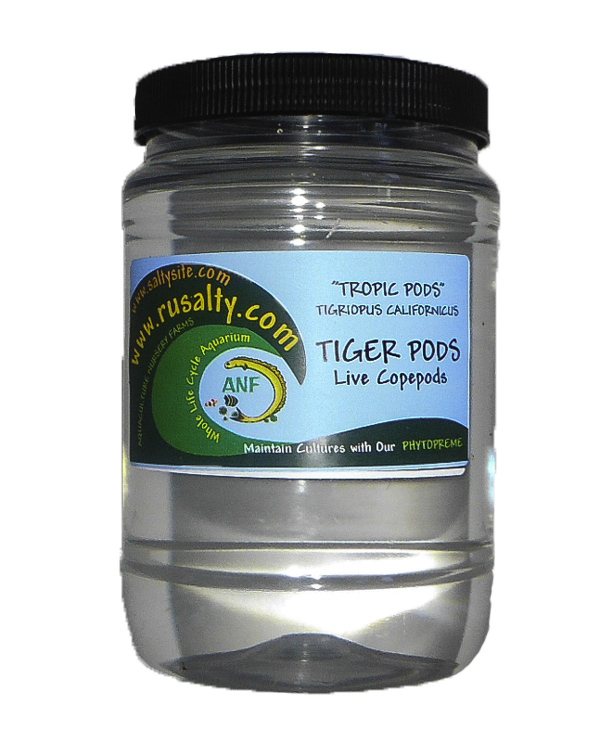 Copepods provide the best live fish food for your fish and corals. Where's the best place to buy copepods? Buy Copepods on line and you will get the freshest possible pods. Copepod orders ship 2 day Fed Ex as standard shipping. Just choose free standard shipping at check out and you automatically get upgraded to a 2 day shipping for all copepod orders. When you buy Copepods direct from the grower you always get the best prices and higher densities since the copepods don't have to sit on a shelf in a LFS shop until you purchase them. 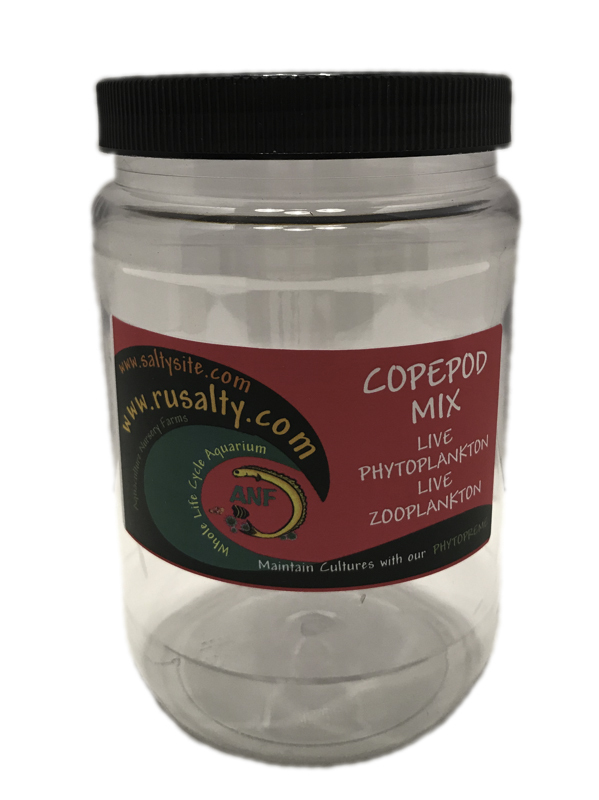 Get free shipping when yo buy copepods from the copepod farm. You will find great deals on Copepods and save more, when you set up a subscription to have live copepods delivered to you automatically on a continuous basis, weekly or monthly subscriptions available. You will have a steady affordable supply of Copepods at the best prices and a mix of other live fish food for your saltwater aquarium reef tank. Shop for all your live saltwater Copepods and live fish food needs in one place. Find a dependable store that has the largest selection and most variety of live saltwater fish food zooplankton for you to choose from like Copepods, Amphipods, Mysid shrimp and many more types of live plankton cultures. 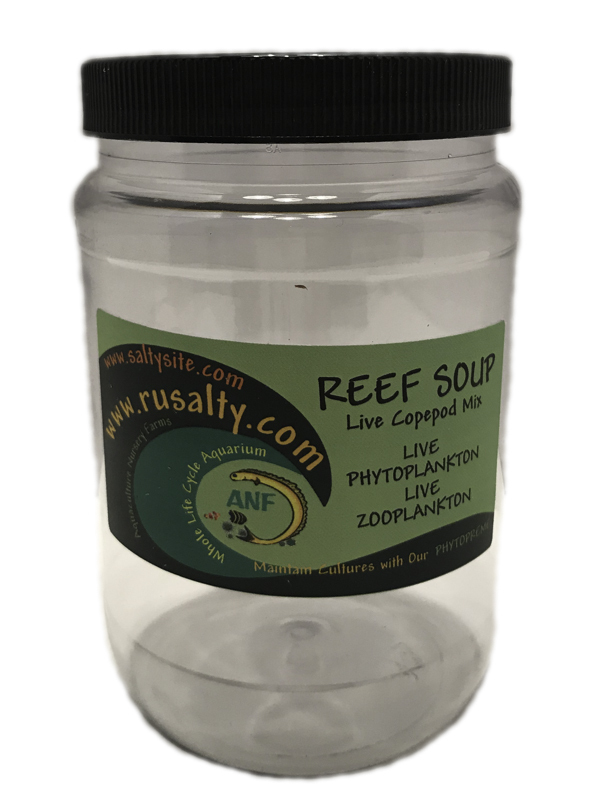 Copepod cultures with an absolute arrive alive guarantee from an aquaculture facility like ANF that is large enough to take the loss and replace your copepods at no cost to you, no questions asked, in the few instances when the carrier fails service and you receive DOAS. Shop with confidence, we always send you a replacement at no charge to you. Our Copepod “arrive alive” guarantee assures you total 100% customer satisfaction when you buy live fish food copepods. 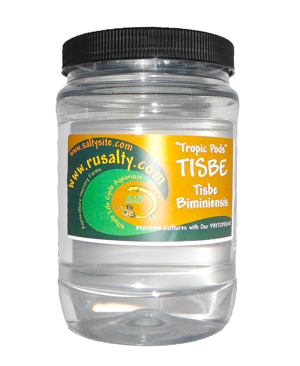 Copepods to feed your fish and corals and watch them grow healthy and more colorful productive lives. Copepods will give your fish increased energy and they will start to exhibit behavior like breeding in captivity that you have not seen before in your saltwater aquarium reef tank. Saltwater Copepods are starting to be recognized as a super food for humans as well as many other animals like seahorses and Mandarin fish.